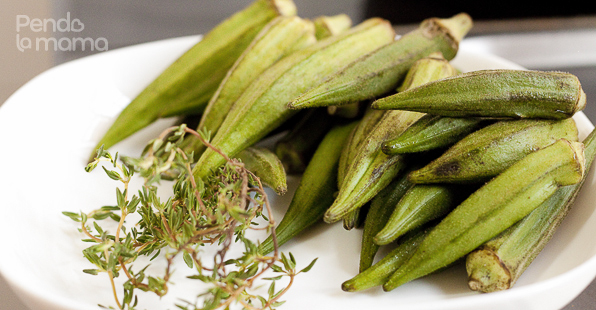 If there is anything that I absolutely have no desire to revisit from my childhood (in terms of food), it is okra! I bought some over the weekend because I decided to confront that silly childhood memory. I said to myself “it can’t possibly be as bad as I remember!” Besides, I’m all grown up now. I like a few green things, so I might like okra too. Plus, childhood memories can be a bit amplified. the okra and some thyme, I thought a little thyme might be nice but after adding the other spices it didn’t seem like a good idea so I left it out! the onions, mine are really really small, I used 6. they look big in this photo but they’re really small! He liked it! Apparently he has no ‘issues’ with okra from his childhood! I think if you like okra, you’ll like this. But I could not finish my plate. I couldn’t swallow without making a face. My childhood memories are not amplified — they are spot-on! The slime is just too much for me. I searched around on the net a bit and some sites say to wash the okra in vinegar instead because water is what causes it to get slimy. Others say not to wash them at all. 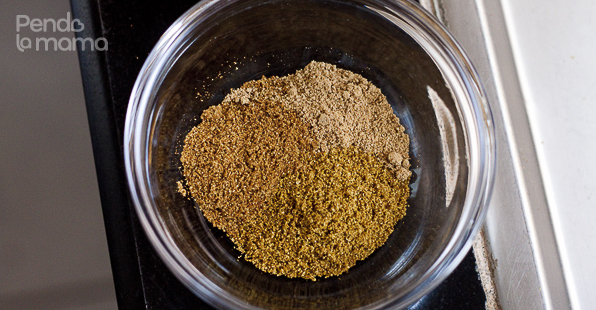 A friend of mine said the best way is to stir fry, don’t make it soupy and don’t let it cook too long. 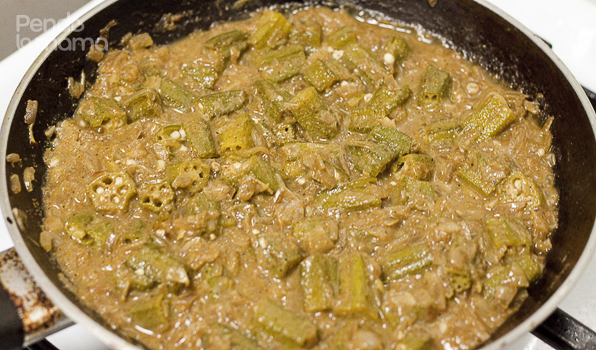 Anyone have a ‘slime free’ recipe for okra? Or is that asking too much? I added two drops of soy sauce; for some reason it gets rid of the slime. I also put lots of pepper. 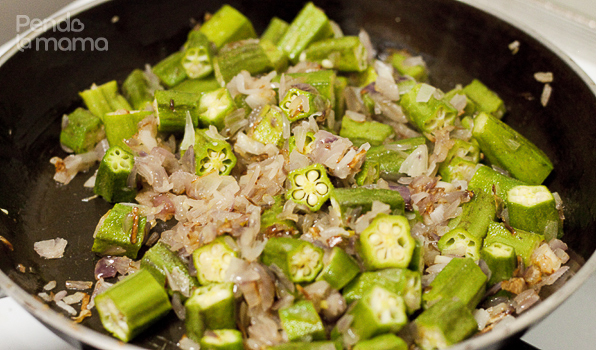 There is no other way to have okra unless hot. First of all I’d like to say that you have a fabulous blog! Karibu sana, make yourself at home! And thank you for this recipe, I will absolutely try it and pass on the credit in the post.